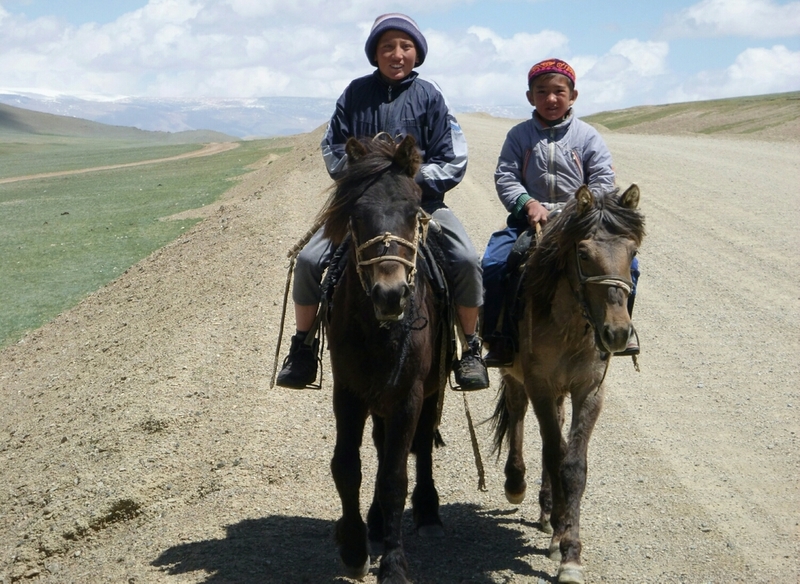 OK so let's get this straight about Mongolia. It's empty. Mongolia is the 19th largest country in the world but has a population of around 3 million people. Of which about 45% are located in the capital of Ulaanbaatar. So like I said, it's empty. To put this into context the population of London alone is just under 9 million people! Buddhism is the main religion in Mongolia. Just over half the population. 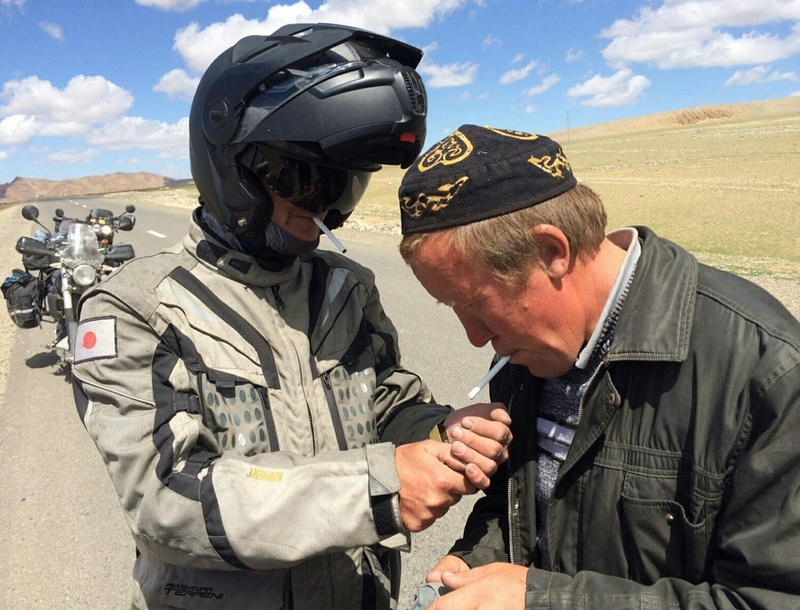 In the west of the country you will notice a big proportion of the population are Kazakhs. Although the countries do not share a border I think it's about twenty three miles between the two borders. 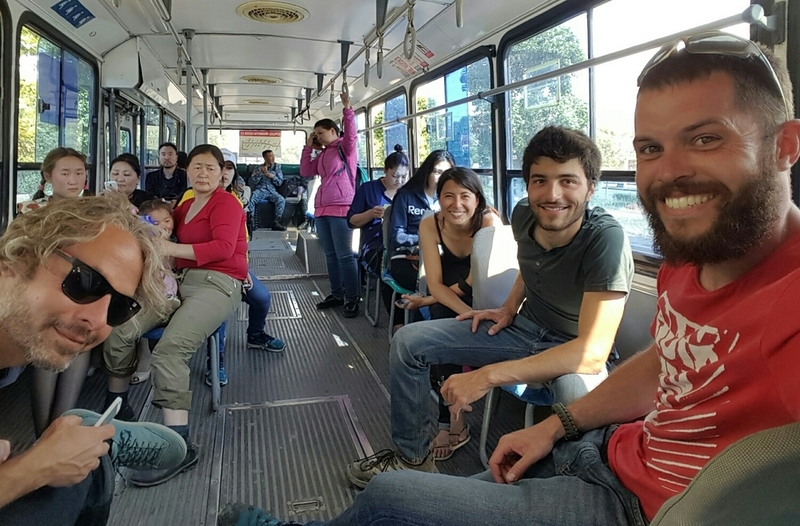 As I crossed into the country from the West you can really notice the two differences in people. I felt a slight hostility in the city of Ulgii when we arrived. We heard stories of locals trying to decieve the travelers arriving as this is a popular stop for resupply before heading into the heart of the country. We noticed and experienced a few things but nothing major. We were prepared. 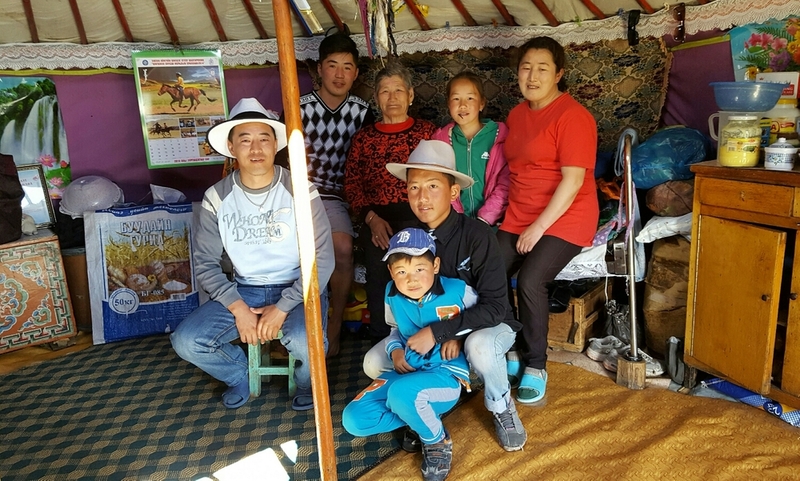 Apparently the Mongolians and Kazakhs are not great friends and depending on who you speak to, the other are the problem. Once out the towns you really get a feel of the nomadic life they live. Everywhere is open and they use it all for grazing their animals. It's amazing to see these nomads living a lifestyle that hasn't changed in centuries. 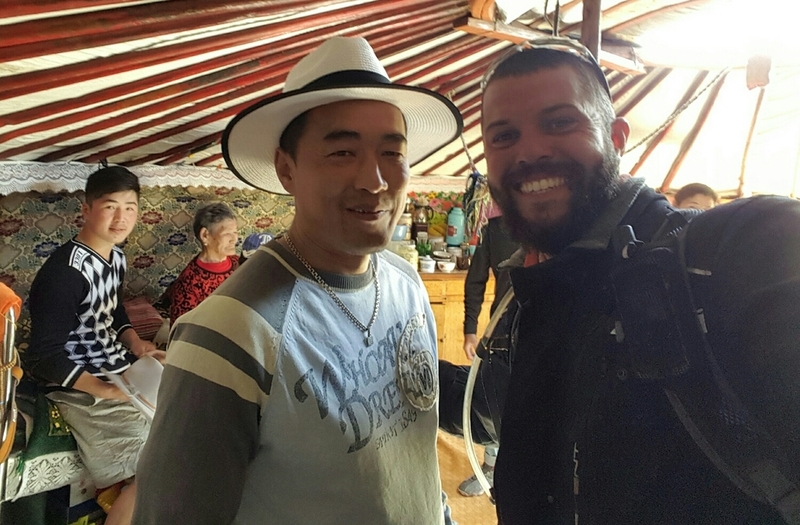 The countryside is where you will meet the true Mongolians and they're an amazing group of people. Friendly and inquisitive. And their faces are incredible to look at. So many stories in their worn skin. 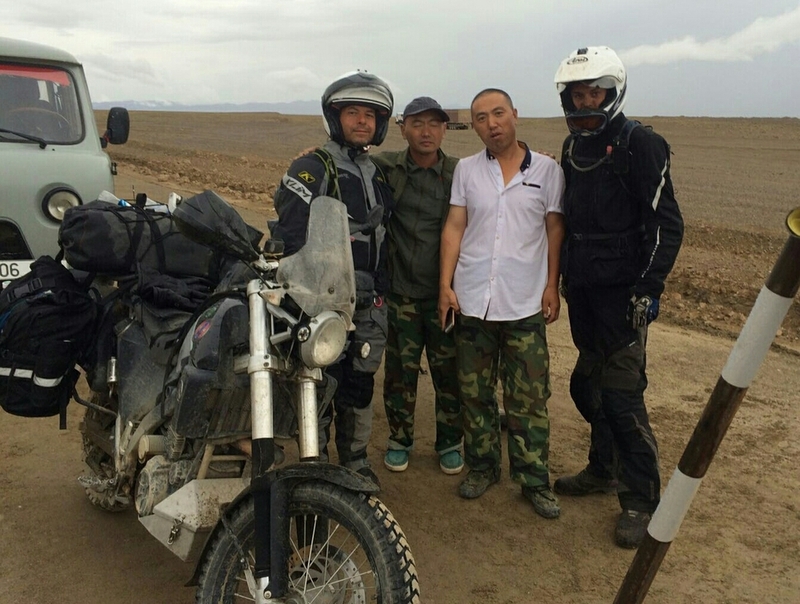 Riding my bike through Mongolia was an experience for sure. You're always more open to the elements. The smells, weather and most of all being able to communicate with the locals. As soon as you stop anywhere populated the bike draws in the attention of the locals. Whether you like it or not. One thing I've noticed with people in this part of the world is they're intrigued with anything different and new. But something you need to get used to is they also like to look with their hands. This is not really a problem here in Mongolia. Once into the country I didn't worry much for thieves. They're just so fascinated about the different bike and all want to know how it works. Especially if you've got all the adventure farkles strapped to it. I feel like education is getting better in this country. But everything really does seem to revolve around the capital of Ulaanbaatar. The good schools and colleges are there. Children want to get there when they are of age to get a better education. Which is great to hear. But it does make me think what will happen to the nomads if all the children dissappear to the big city and get sucked in by the modern world. Could something great like an education system destroy a cultural lifestyle that's been around for centuries. Only time will tell I guess. Once in the city of Ulaanbaatar you can see the differences. The western world has made its mark here for sure. Although there's still no McDonald's anywhere in the country! There are shopping malls, restaurants and markets selling all sorts of things and services. It seems people make a pilgrimage to this city to get supplies then head back out. The people were a lot more focused on business here. They know the tourists have the money. English is spoken a lot more here and I think it's a city moving forward in the world. A real contrast though to the rest of the country. Overall I thought the people were a fascinating lot. Full of interest. This is why I wanted to visit this country. They smile, they're affectionate and passionate. 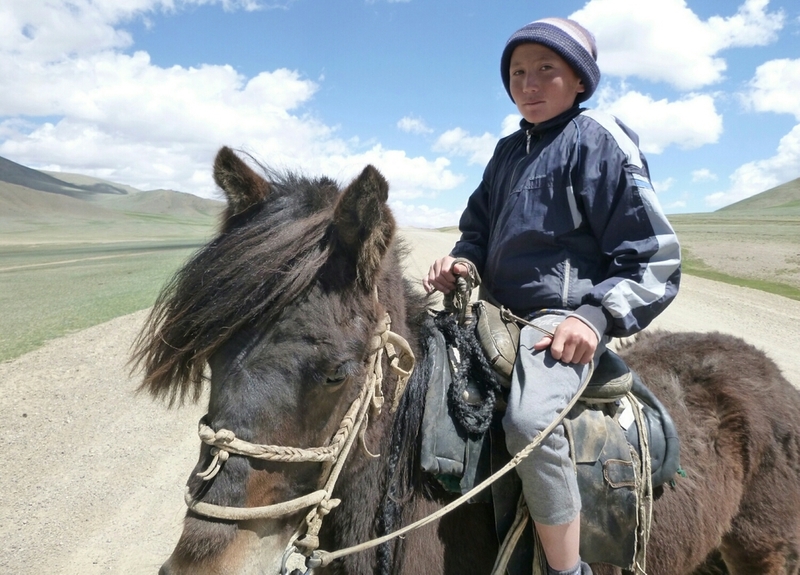 A very strong person is the Mongolian. And the whole family contribute to the home lifestyle which is incredible to experience. Thanks for taking the time to read this. You can also follow my journey as it unfolds on social media. Facebook, Instagram, Twitter and YouTube. Thanks for taking the time to read this post and I hope you learnt something. 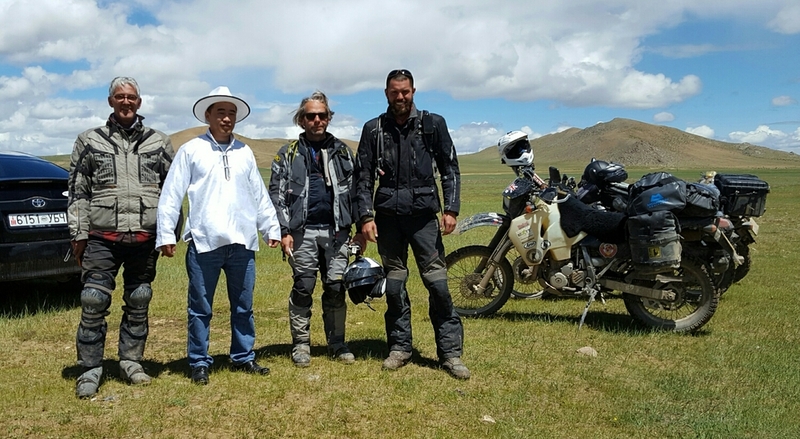 Mongolia was one of my favourite countries to visit on my motorbike trip. If you have any chance to visit then get there and explore. If you enjoyed reading this post then pleased do consider putting your email address in the box below. You will receive a very occasional update. No spam, I promise. Cheers.